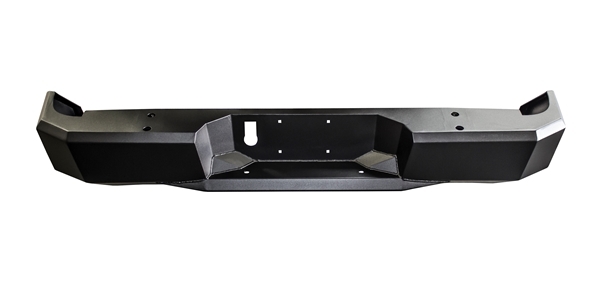 AMP Research's PowerStep XL is an automatic, electric-powered running board designed for lifted trucks. The board has been integrated into a custom rocker rail, creating a seamless look while providing a 3 inch lower stepping surface than the original PowerStep making access to lifted trucks easier. 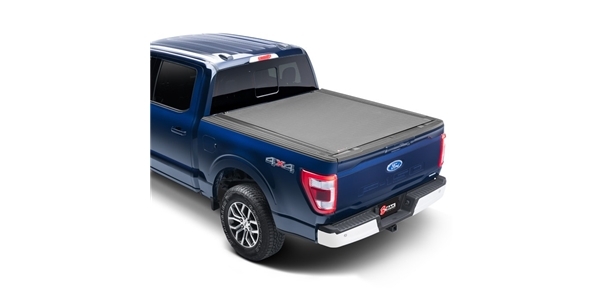 • Automatic power-deploying running boards. • Provides a 3 inch lower stepping surface than the original PowerStep. • Low-profile integrated LED light system. • Rail constructed of 3mm thick steel for maximum strength. • Aluminum steps with internal ribs provides rock solid support and a 600lb load capacity! • 5 year/60,000 mile warranty. Getting into your truck shouldn't feel like climbing Mount Everest! 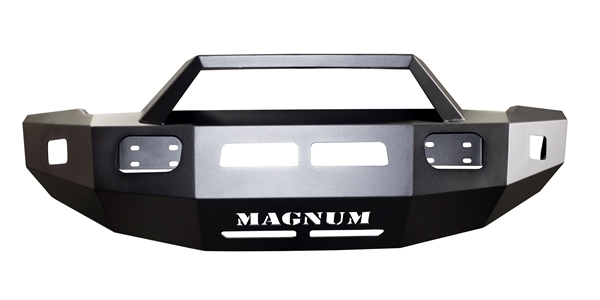 AMP Research has released the PowerStep XL, an automatic, electric-powered running board designed for lifted trucks. The board has been integrated into a custom rocker rail, creating a seamless look while providing a 3 inch lower stepping surface than the original PowerStep that makes accessing lifted trucks easier.